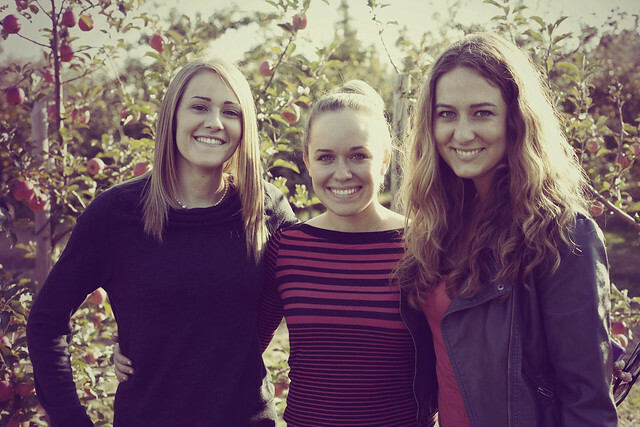 Caressa Rogers Photography: Fall is here... call for a trip to the apple orchard! 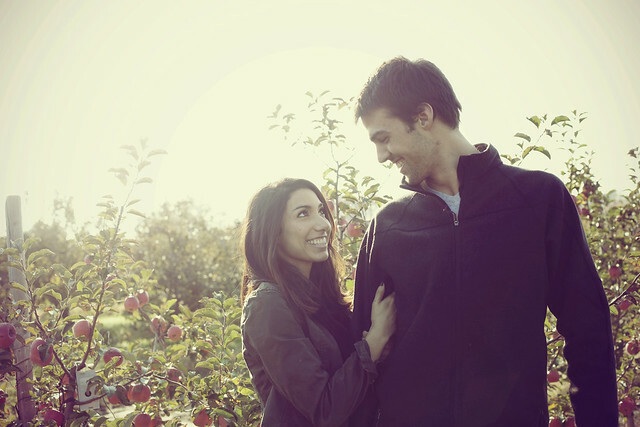 Fall is here... call for a trip to the apple orchard! I am oh so glad fall is here and the holidays are on their way! I have been super busy the last couple weeks, thus the lack of blog posts. However, this busyness has been so good... I have lots of fun news, contests, deals and photo previews to share soon. In between all the editing, photo shoots, and other business related things I've managed to do a couple fun things with friends. 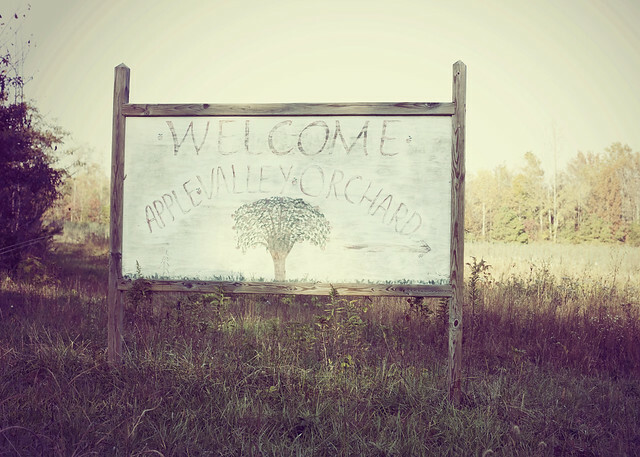 Here are a couple pictures of a trip we took to an apple orchard the other weekend! 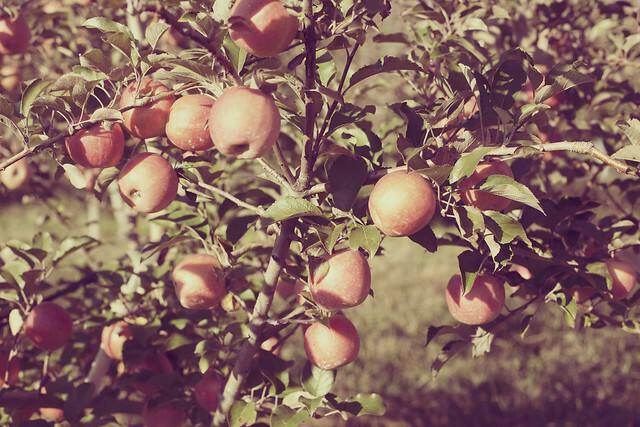 I just love apples and can't wait to make some apple treats. 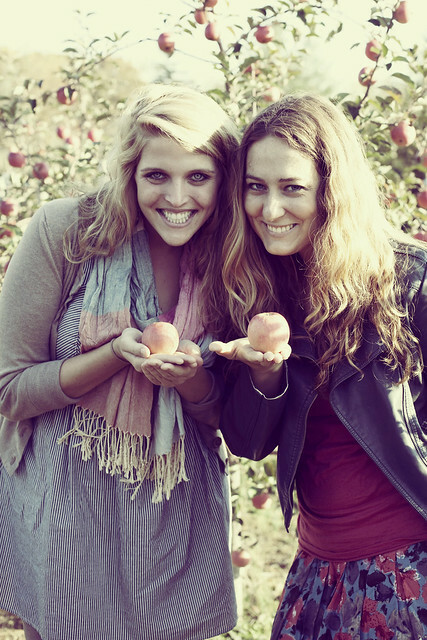 What's your favorite way to use apples? New Photo Gifts... in time for the holidays! Caressa Rogers Photography. Powered by Blogger.